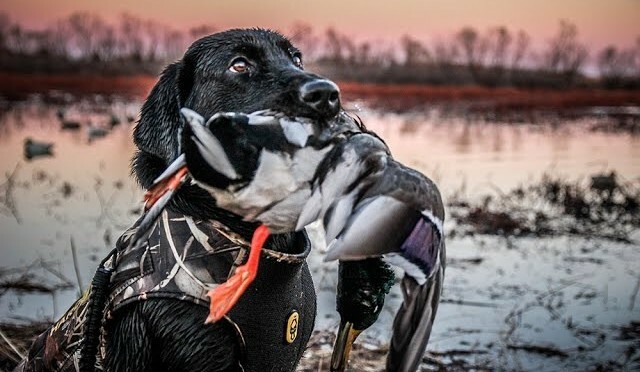 The Fowled Reality crew endures bitter cold on a public land duck hunt in Kansas. 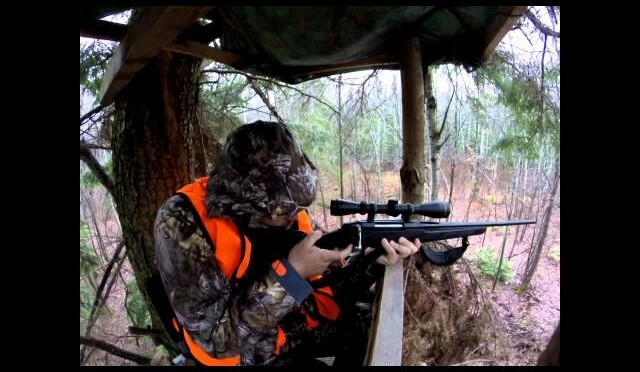 This video is a self filmed deer hunt, whitetail deer kill shot and a good deer stand setup tip. 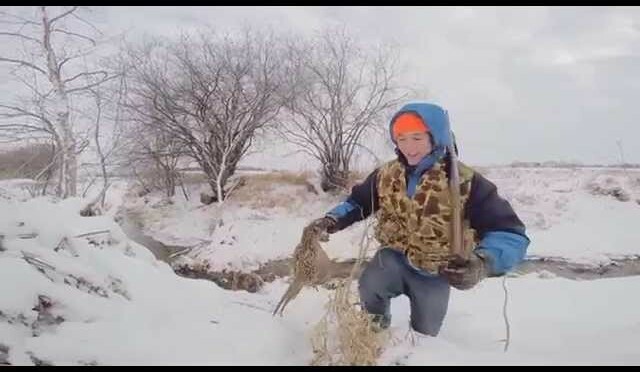 A whitetail deer is killed in this deer hunting video. Don’t watch it if this kind of thing offends you! 940 yard shot on a do-it-yourself whitetail deer hunt. Shooting a Tikka T3 Lite chambered in 270 WSM. Using a Nightforce scope. Shooting handloads with 165 grain Matrix VLD bullet. Strelok Android app was used to calculate bullet drop and wind drift. 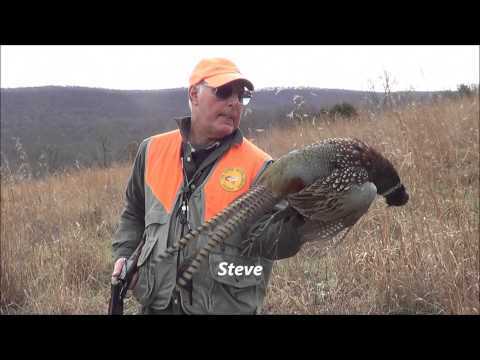 Fast Action, Pointing Dogs, and Pheasants! Hunting pheasants on public land in southern Wisconsin on Thanksgiving day. It was cold but the snow was welcome in the field as the roosters left their path in it. Later season forces the birds into ditch lines and fence rows (what’s left of them that is). In Wisconsin the daily limit is 2 birds and I couldn’t convince anyone else to get out before the turkey meal that morning. It was just me and the Vizsla again. This being only his second full hunting season he’s progressing nicely and he had his first retrieve out of a creek. Ok, I get it, it was about a 5 foot retrieve, but that is progress! The double rooster flush and shot surely means there was no shot in my loads, that was just plain awful. Seeing 5 birds and shooting a limit is pretty good around here since this isn’t SD and there are not the number of birds that other states have but the WIDNR has been doing a great job of creating habitat and stocking birds in certain areas. I live in N. IL where there virtually isn’t anywhere or anything to hunt on public land. 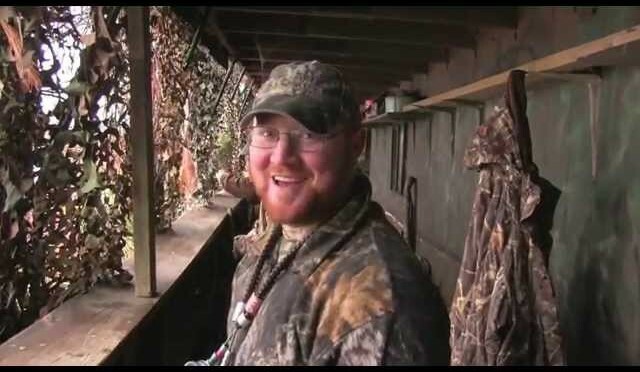 Watch as Corey, Howard, and Joey travel to Arkansas to hunt with some good friends. 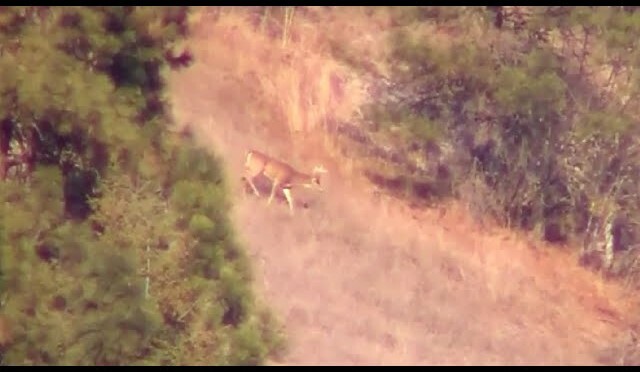 Witness Tod Bound as he video records himself shooting a Whitetail deer with a 12 gauge shotgun. 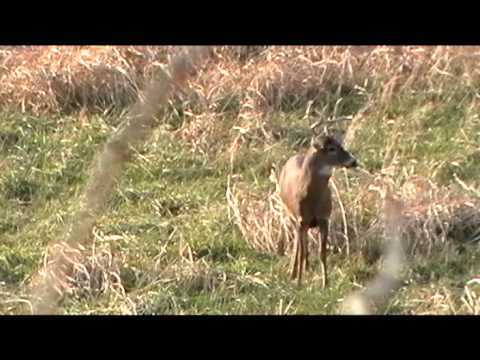 A Mature 8 point buck falls on camera after taking the full impact of a shotgun slug to the lungs. 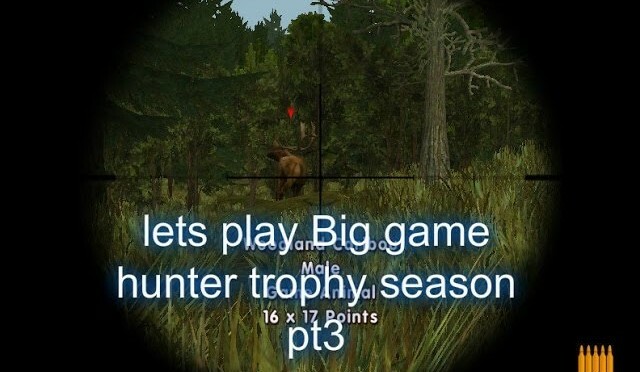 This hunt takes place from a Ameristep Ground blind with the aid of a Commandoe deer decoy. 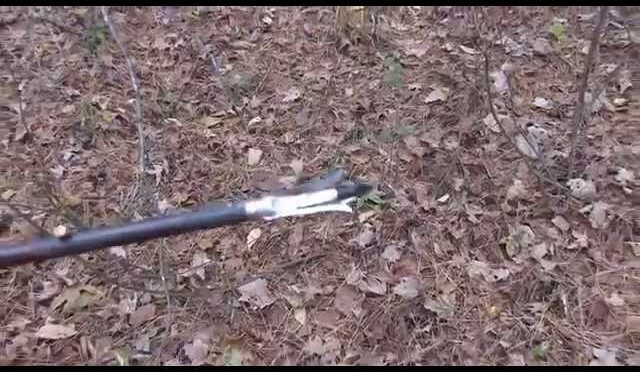 Perfect Combination For Deer Hunting: Cold Weather and Rut Action! 4 limits, 4 Days. An awesome duck smash fest! Zach and Brandon went full throttle on this 2014 MN opener. 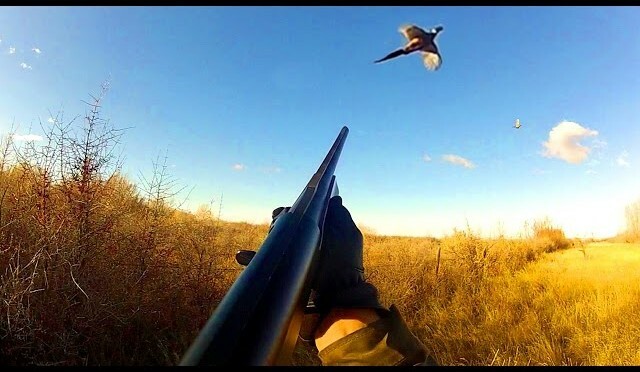 Check out purecountryoutdoors.com and our youtube channel for more! Join Steve and brothers Brit and Alex hunting upland game in the Mountains of Franklin County Pennsylvania with there 2 English Setters ”Will and Hooble”. 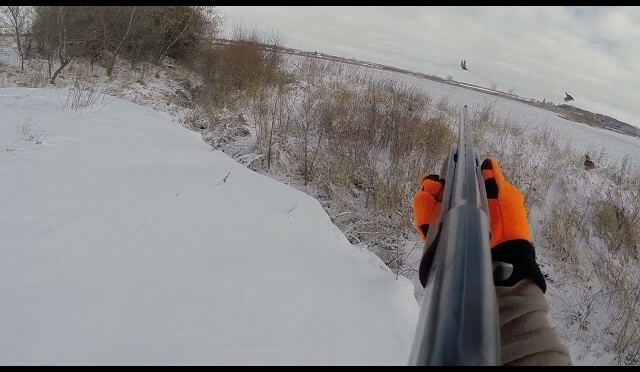 Hunting Montana’s wild pheasants in late fall, 2014. Highlights of a few various walks combined into one fast paced compilation! 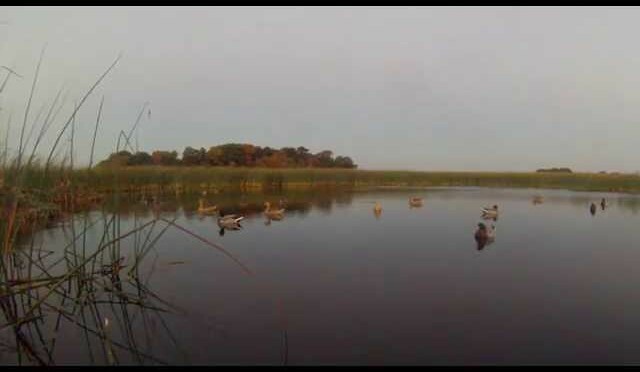 Filmed on a mix of public and block management land. Enjoy the show! If you enjoyed the video, please ‘like’ and/or comment. Thanks for watching, and see you at the next episode of TCS! 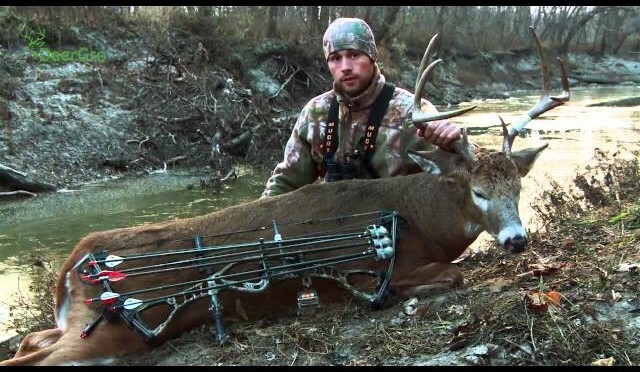 Bill Winke with Midwest Whitetail uses QuietKat as a big buck hunting tool. We have another action-packed episode this week as Aaron Warbritton hunts hard on public land through the rut and is rewarded with a great mature buck! Then it’s off to Illinois with Paul Marshall and Scott Reinmann as they knock down another midday buck, a bruiser 10 pointer they call “Big Easy”!